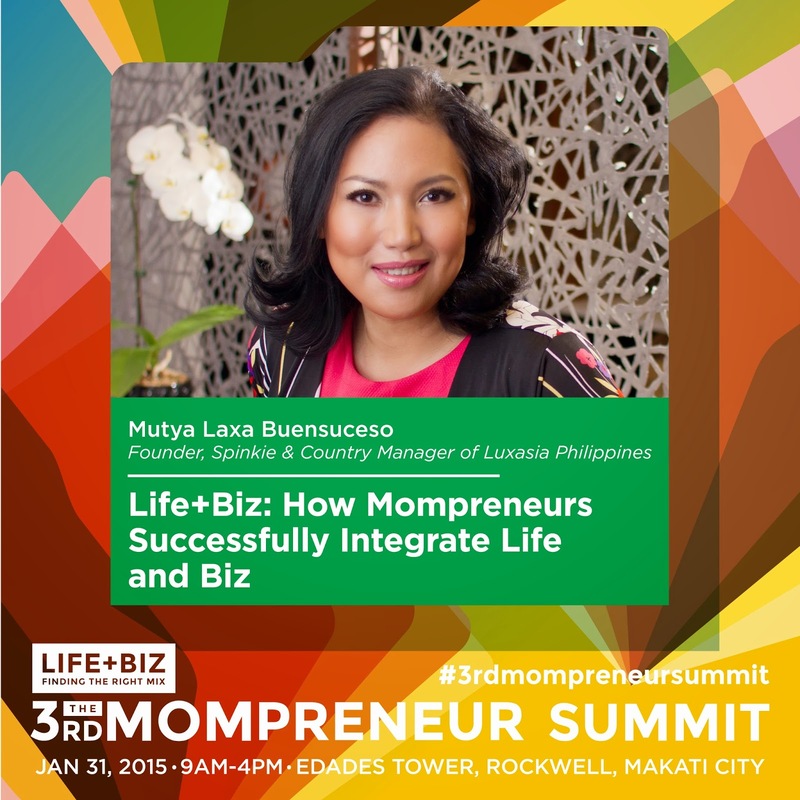 The 3rd Mompreneur Summit: LIFE + BIZ is happening this Saturday! 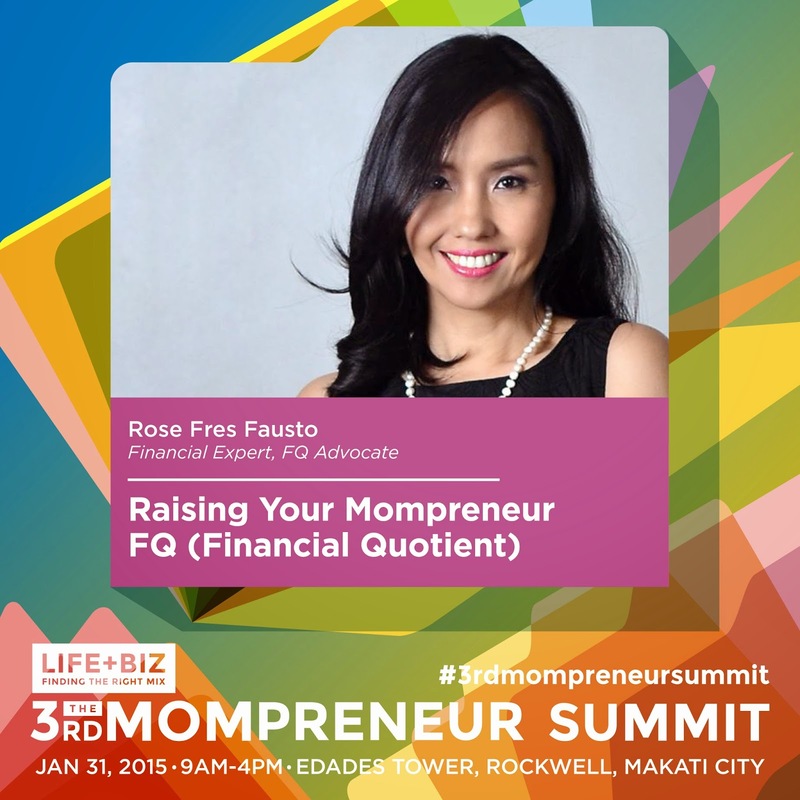 Mompreneur Manila has been organizing The Mompreneur Summit since 2012. 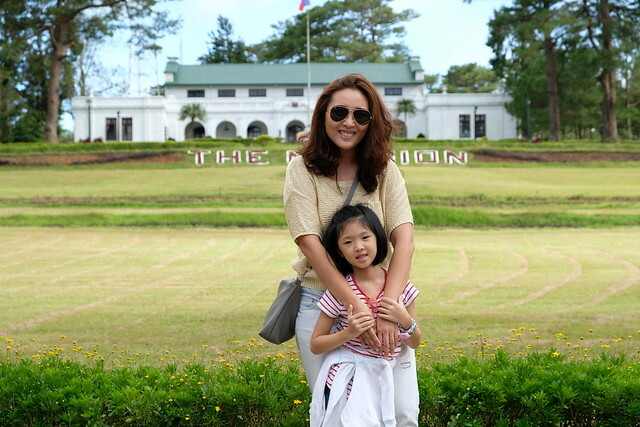 I attended the first summit (read about my experience here) and I learned so much! 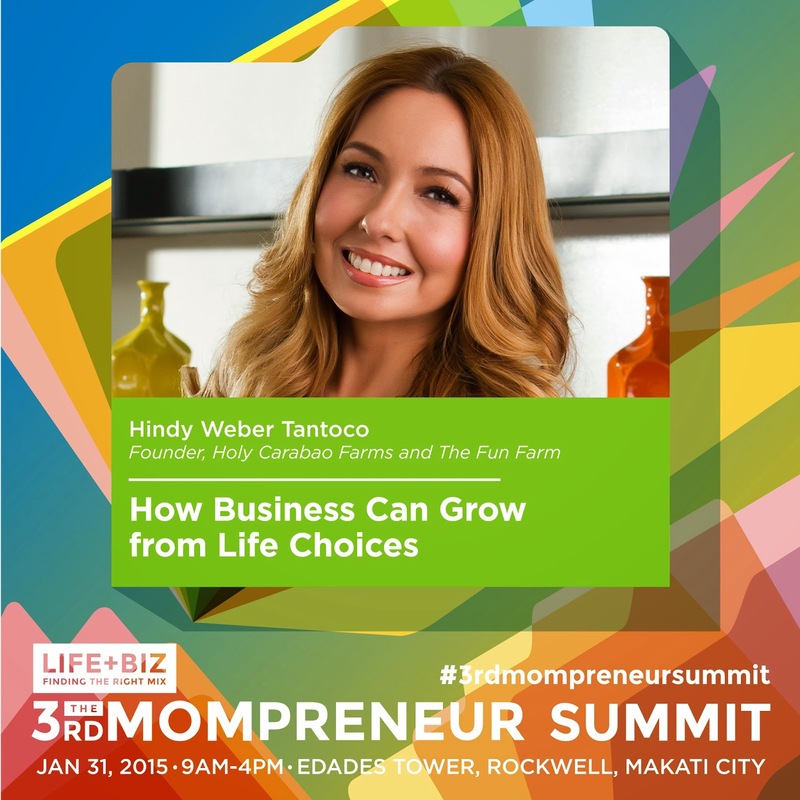 It helped me jumpstart my own business, boost my confidence, gained so much knowledge and became inspired from the successful entrepreneurs who spoke that day. 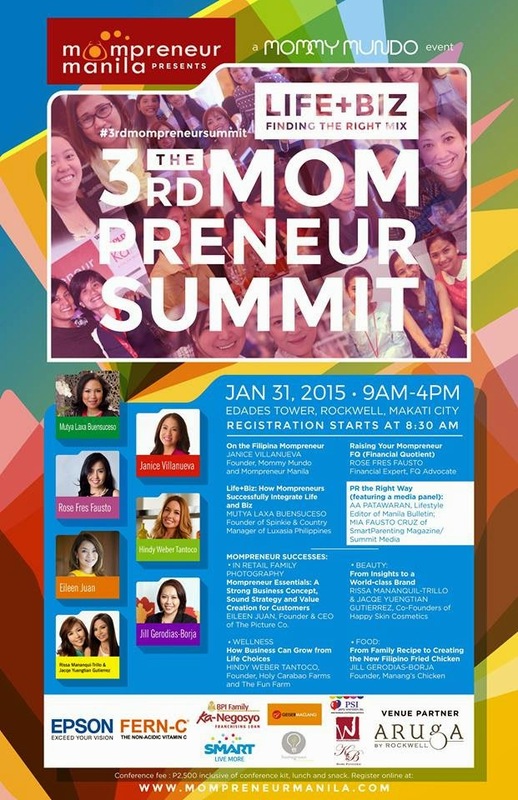 The 3rd Mompreneur Summit is happening this Saturday, January 31, 2015 at Edades Tower, Rockwell, Makati City. 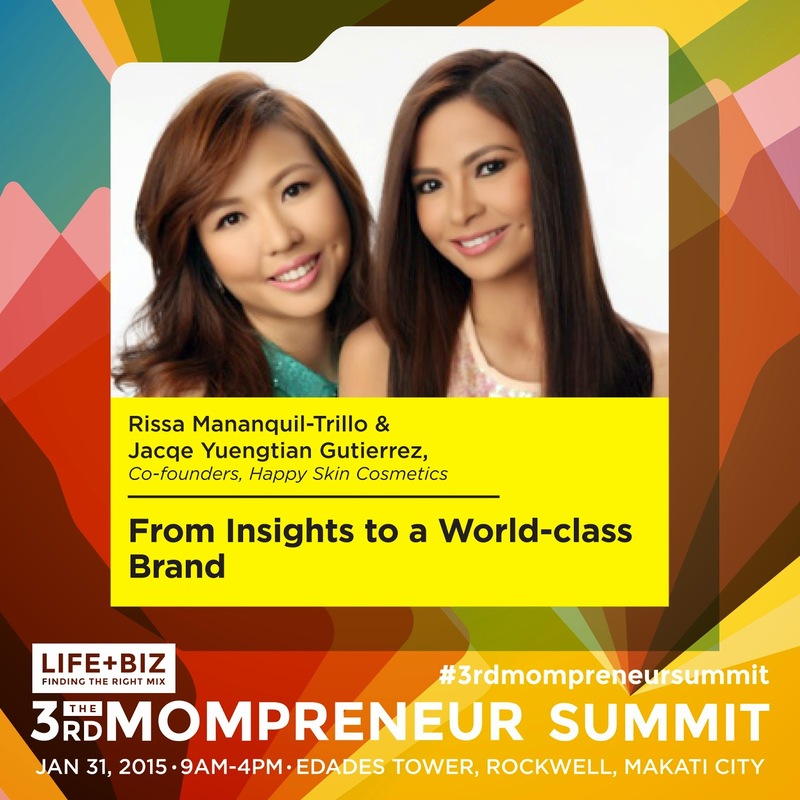 This year's them is LIFE + BIZ: Finding the Right Mix. I need that in my life and biz now! 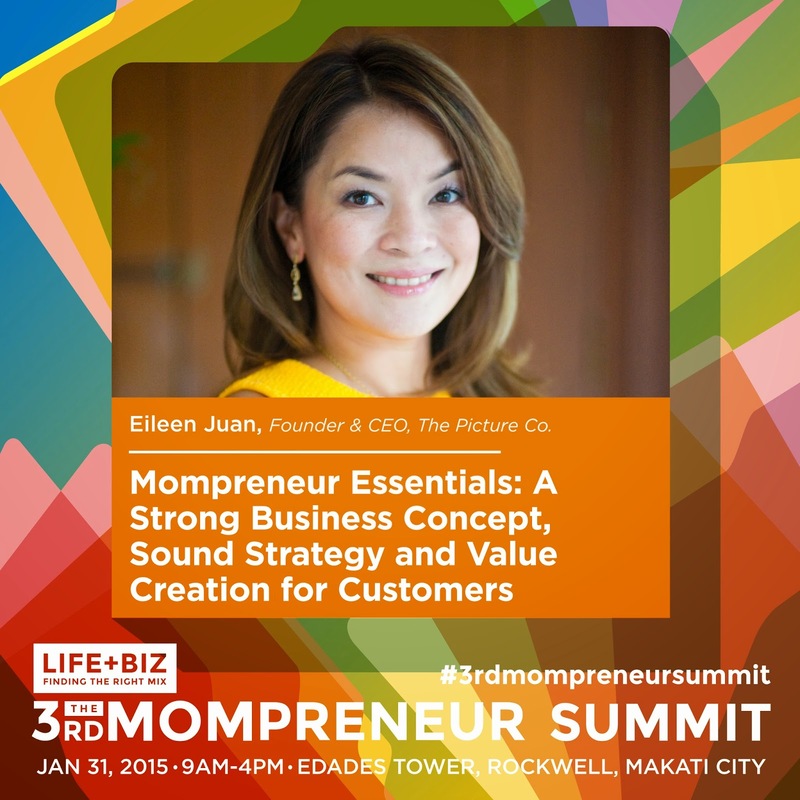 To register, go to this link. 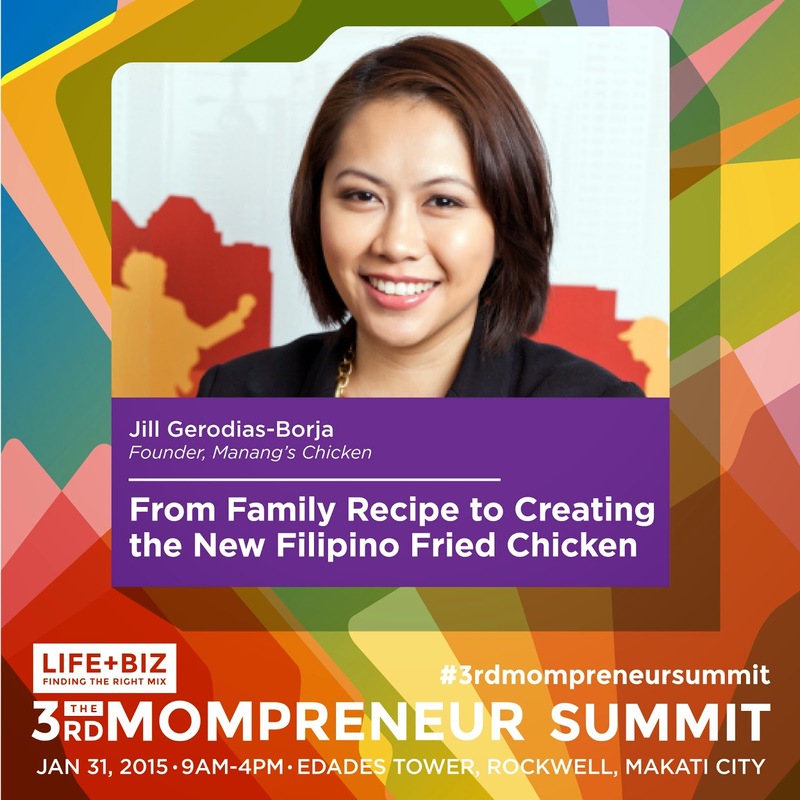 Here's a rundown on who will be the speakers for that day! 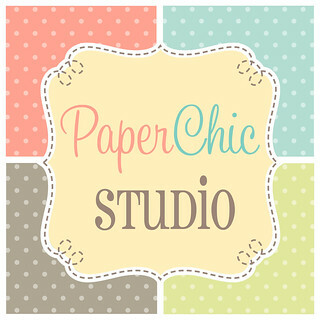 It's a star-sudded one, make sure to reserve a slot now! To register, just to this link.